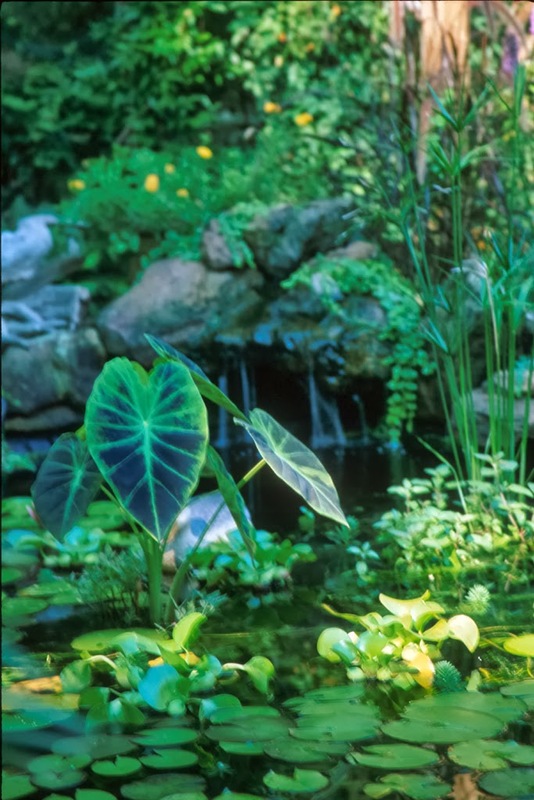 Water garden retailers in the Chicago area are invited to attend a 3-hour workshop to learn more about a new state regulation banning the sale of 27 aquatic plants that pose a high risk of being invasive species. The workshop will take place Nov. 13 from 9:30 a.m.-12:30 p.m. in the Regenstein Center at the Chicago Botanic Garden. During the workshop, Kevin Irons from the Illinois Department of Natural Resources (IDNR) will discuss the ban and its implications for the aquatic plant industry. Retailers will also learn about non-invasive plants they can sell in place of these potentially dangerous species. 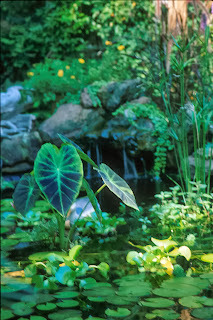 The regulation went into effect in August when IDNR added 27 new aquatic plants to its Injurious Species List, which also made it illegal to gift, barter, exchange, loan, or transport the plants without a permit. Plant species were chosen based on the results of a risk assessment tool developed in Indiana by the Aquatic Plant Working Group. This tool evaluates species based on factors like ability to thrive in the Great Lakes and difficulty to control. At the request of Indiana DNR, Illinois-Indiana Sea Grant (IISG) organized and facilitated the group, which included representatives from the aquatic plant industry, aquarium and water garden hobbyists, state agencies, academia, and non-governmental organizations. Their efforts led to a rule approved last year that bans the sale of 28 invasive aquatic plants in Indiana. Regulations like these are just one component of IDNR’s efforts to control the spread of invasive species. Earlier this year, IDNR and IISG launched “Be a Hero – Transport Zero,” a state-wide campaign that gives boaters, anglers, and beach goers the information they need to help stop aquatic invaders. The state also spearheads efforts to detect new infestations and manage established species. The workshop is co-hosted by IISG, IDNR, and the Chicago Botanic Garden. Registration will be available at the door, or you can pre-register by calling 847-242-6439 or emailing IL.IN.SeaGrant.Workshops@gmail.com. For more information, contact Greg Hitzroth.